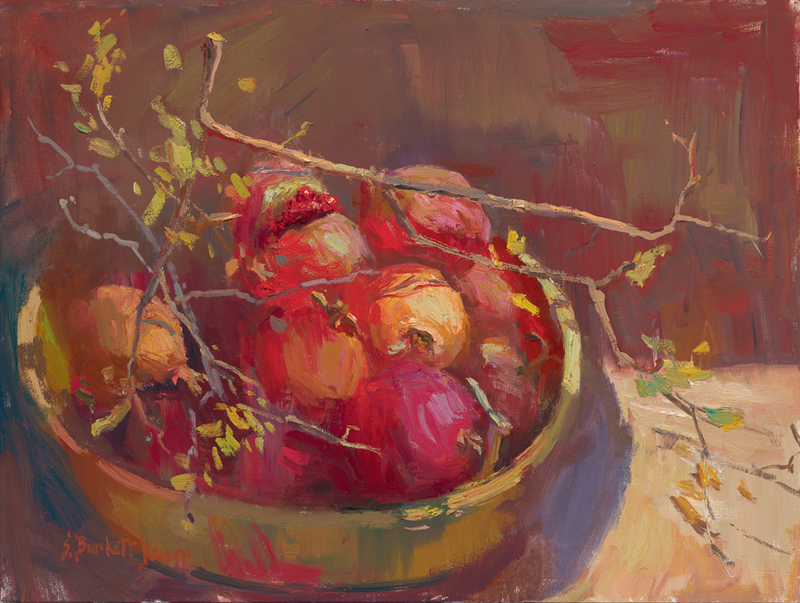 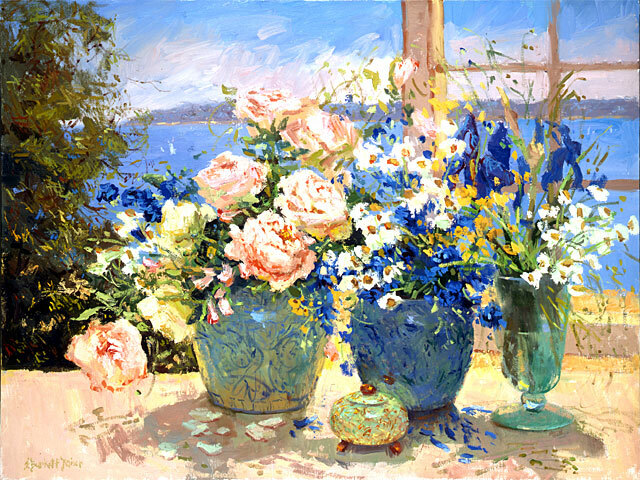 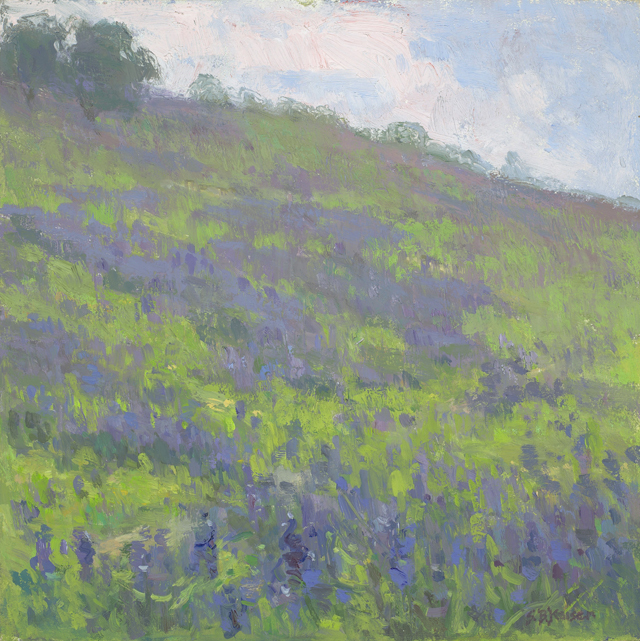 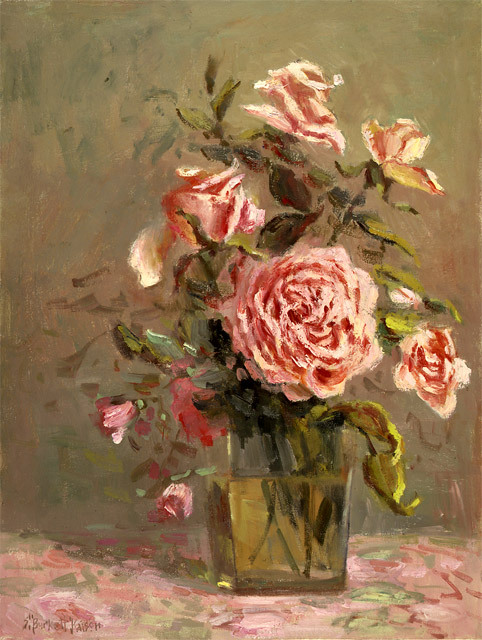 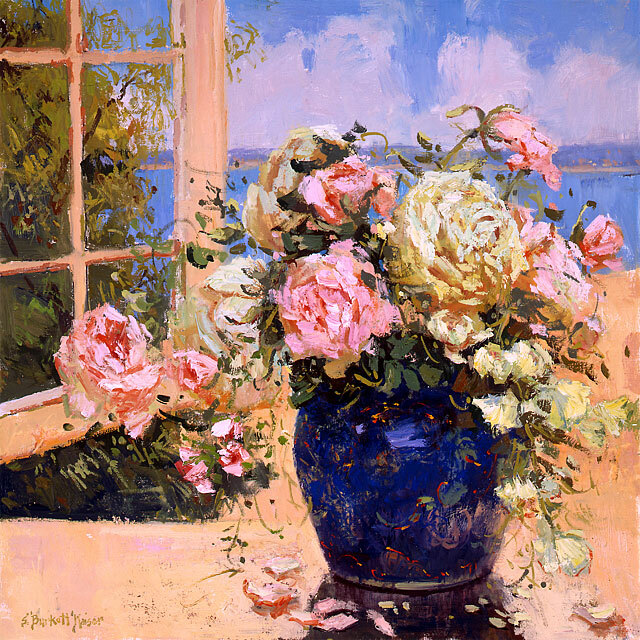 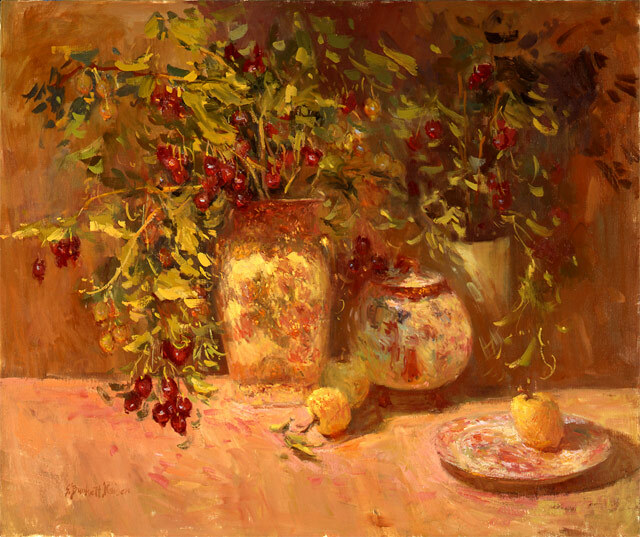 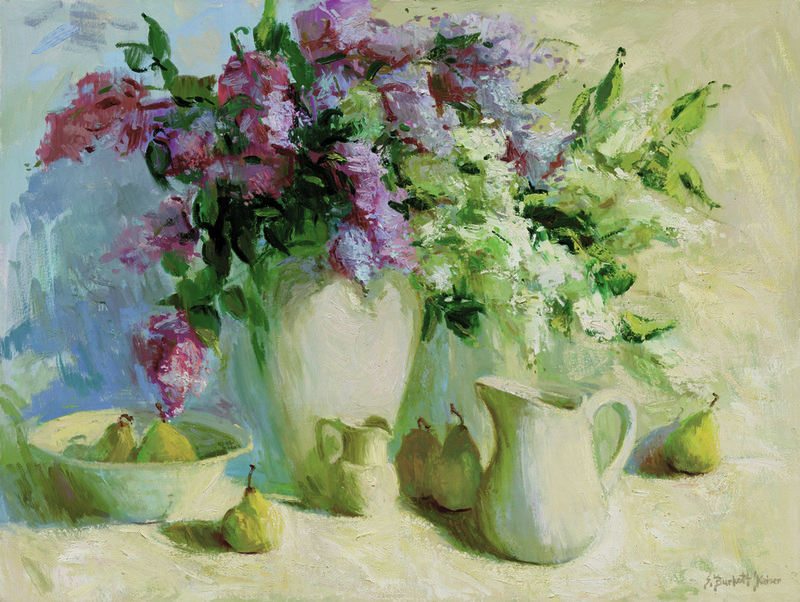 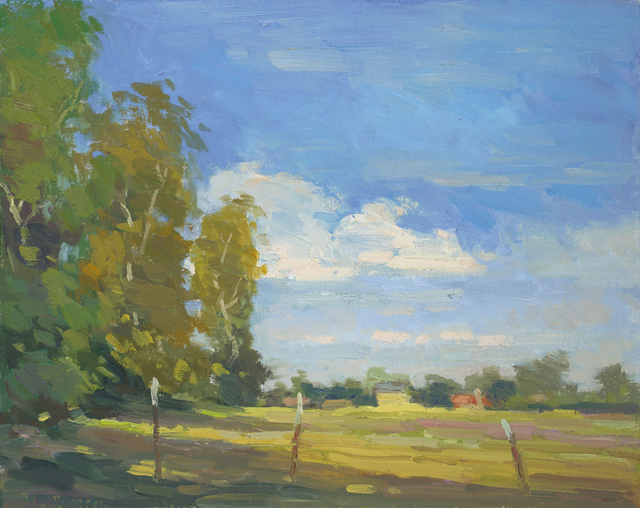 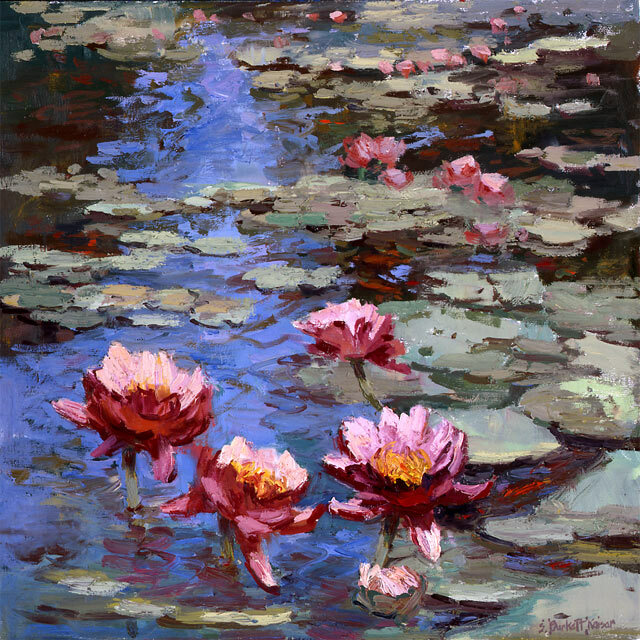 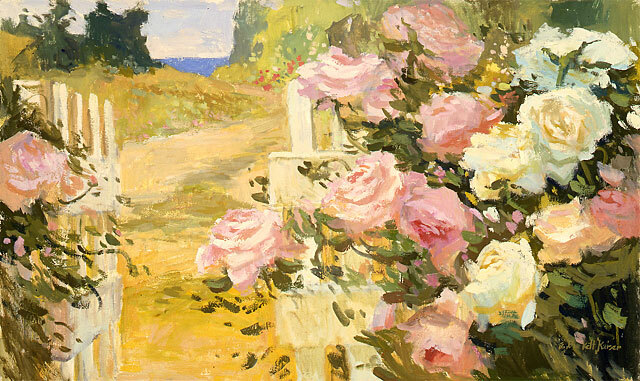 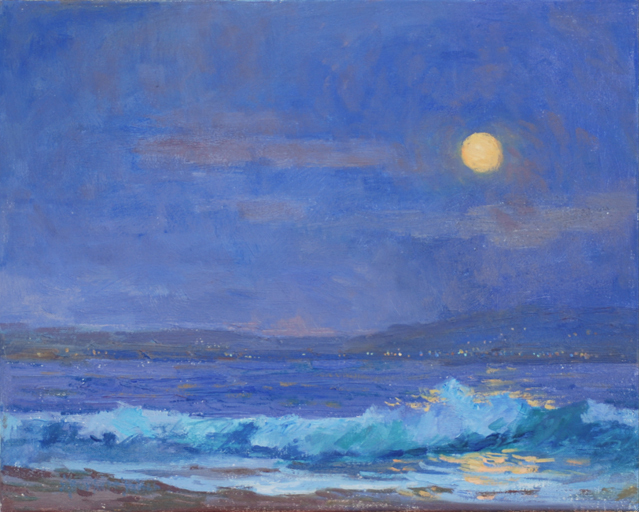 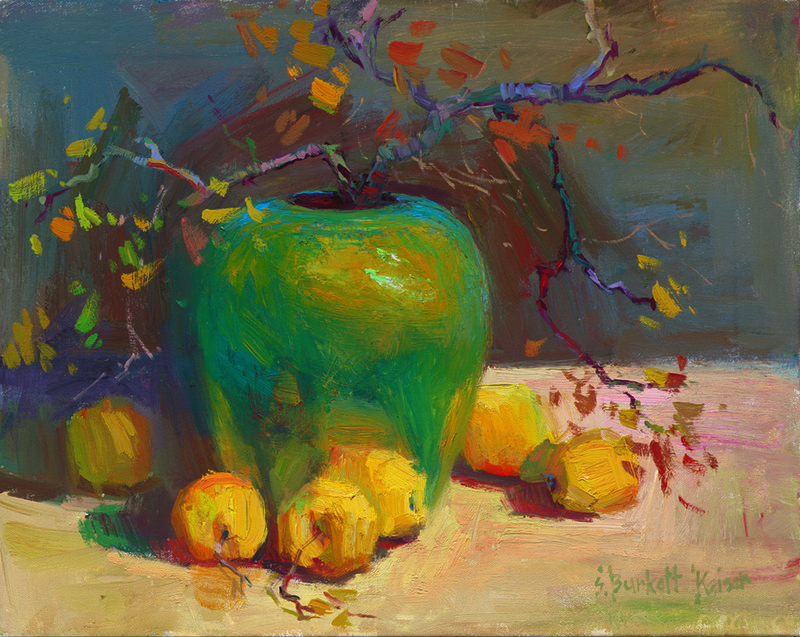 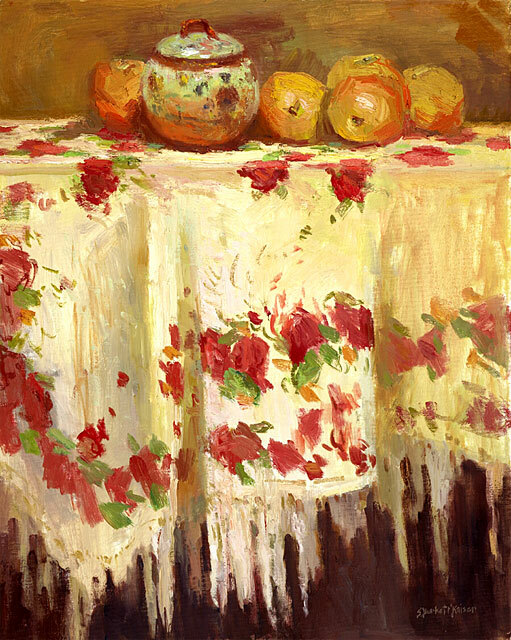 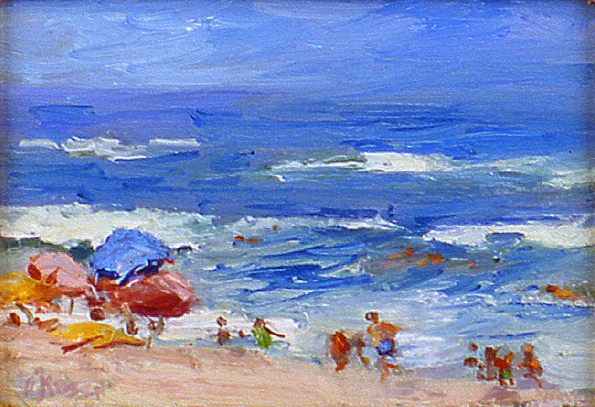 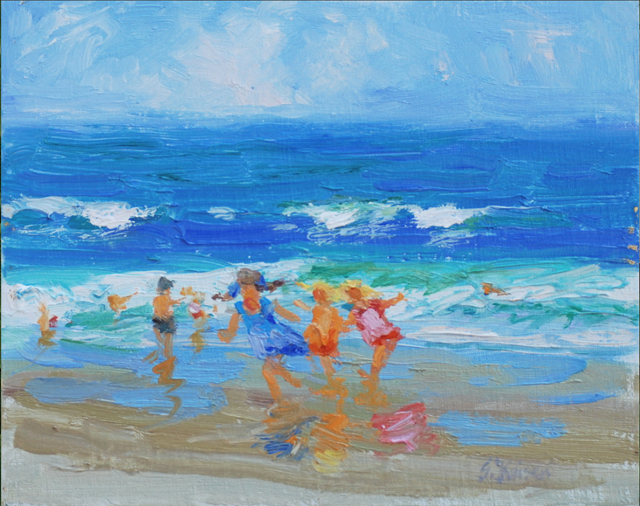 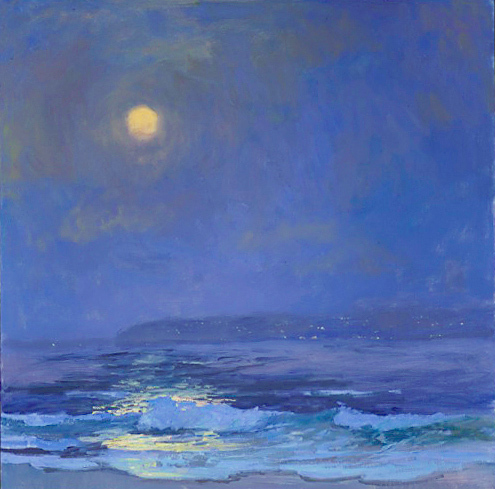 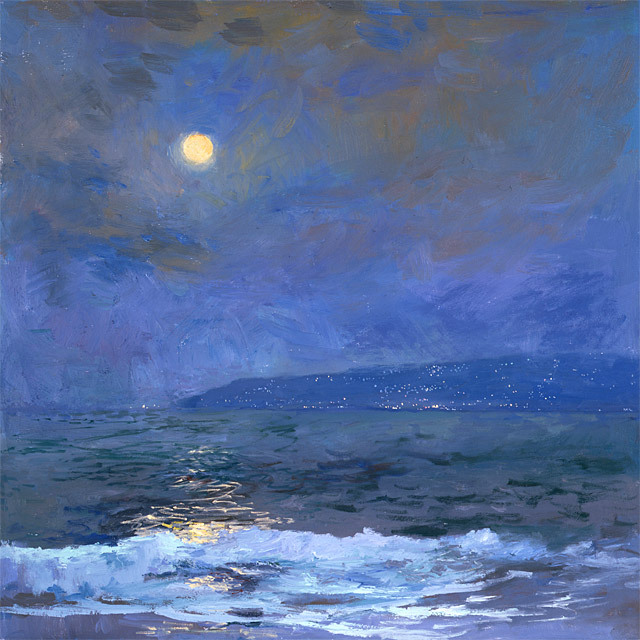 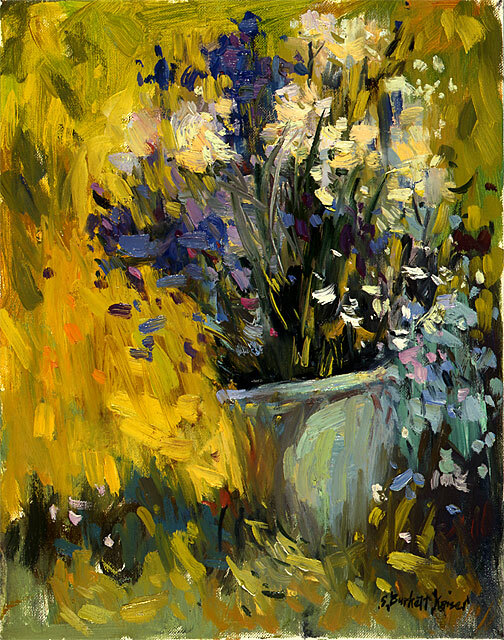 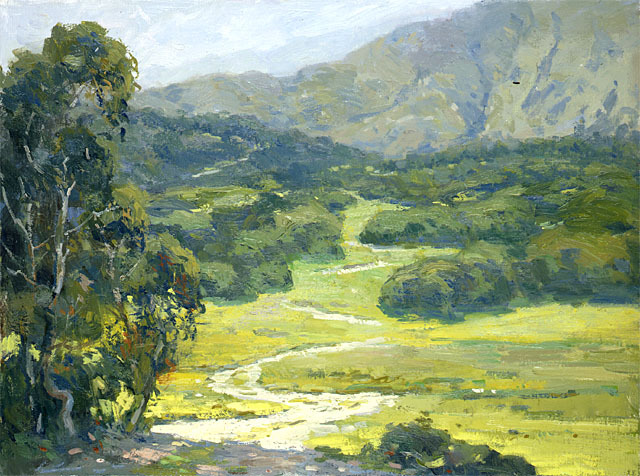 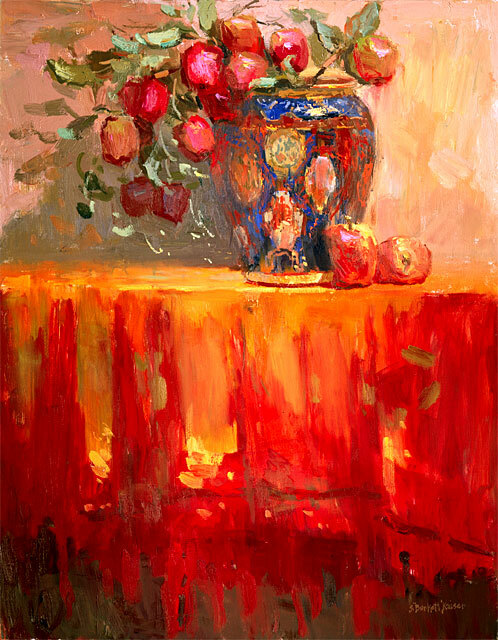 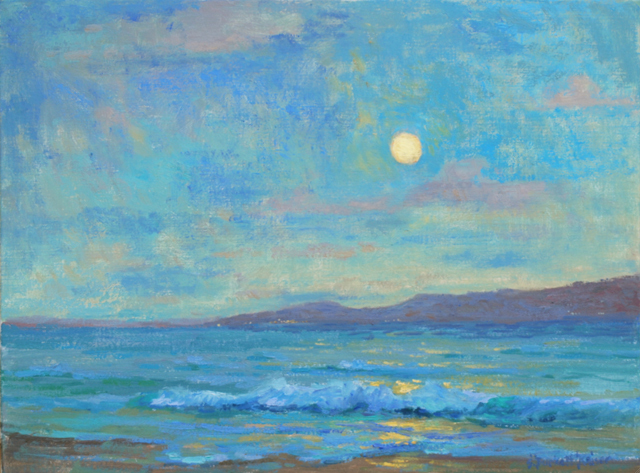 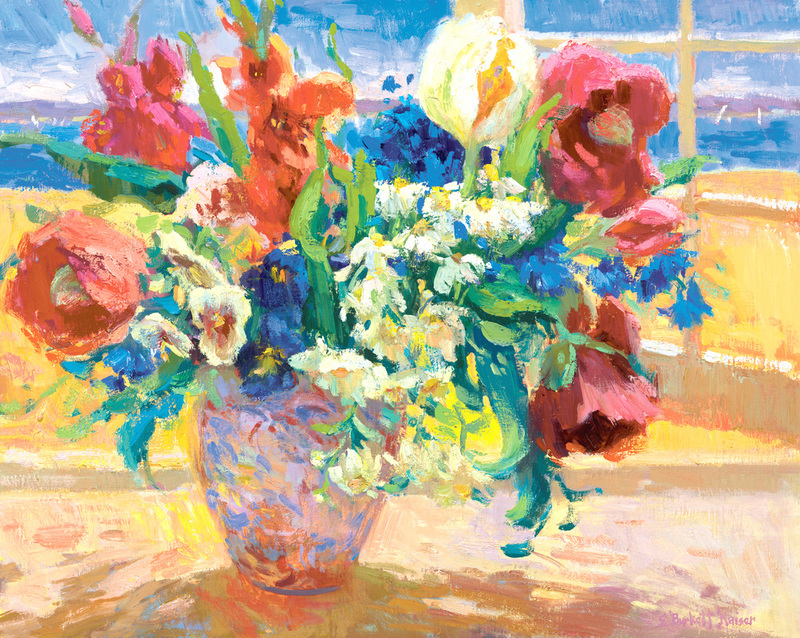 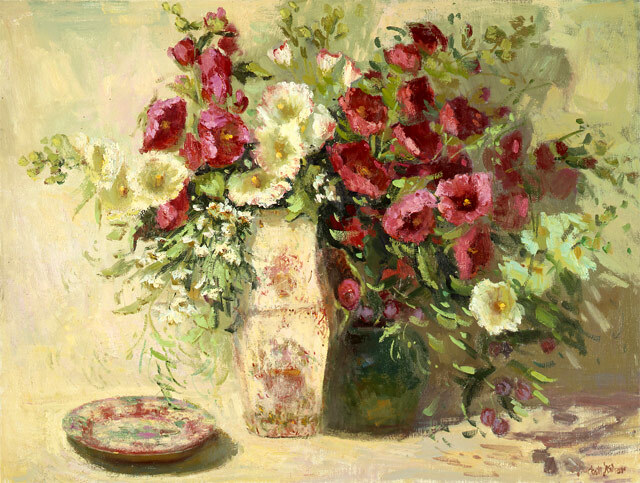 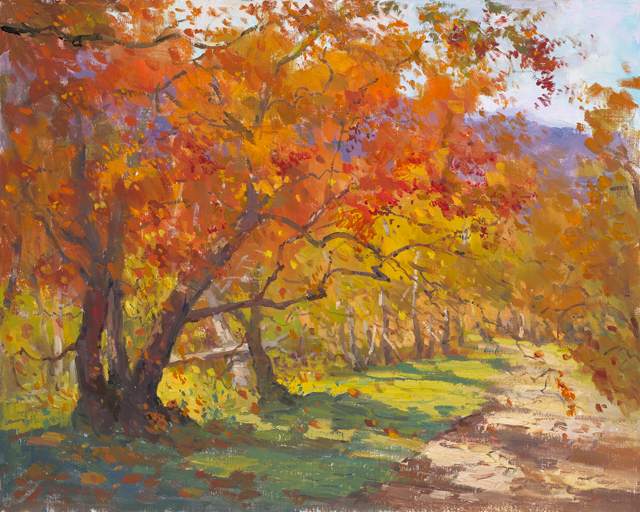 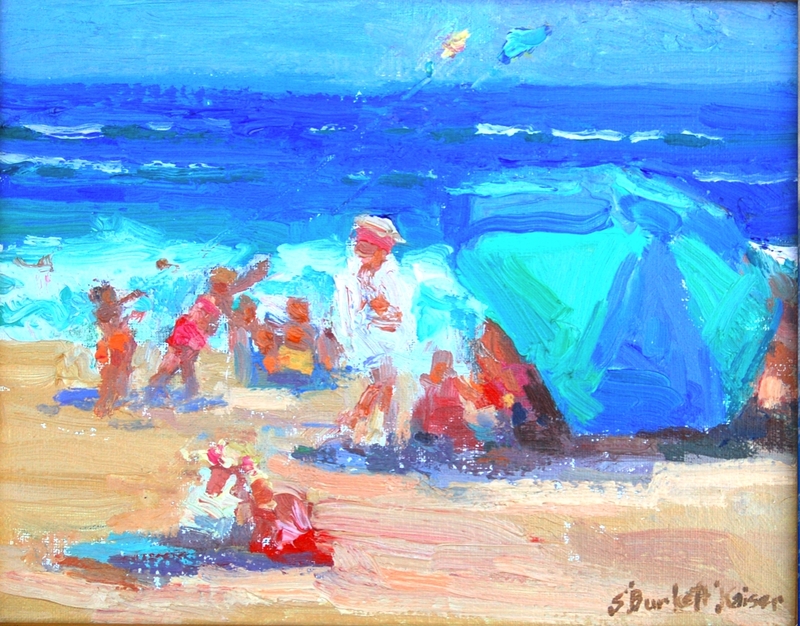 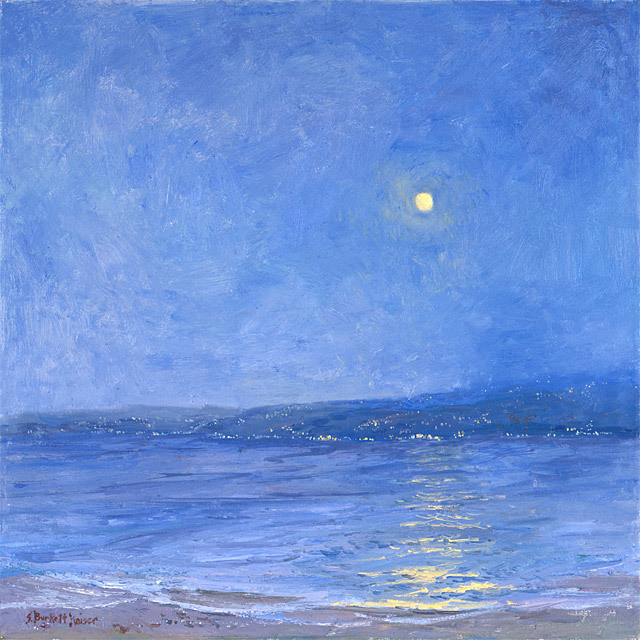 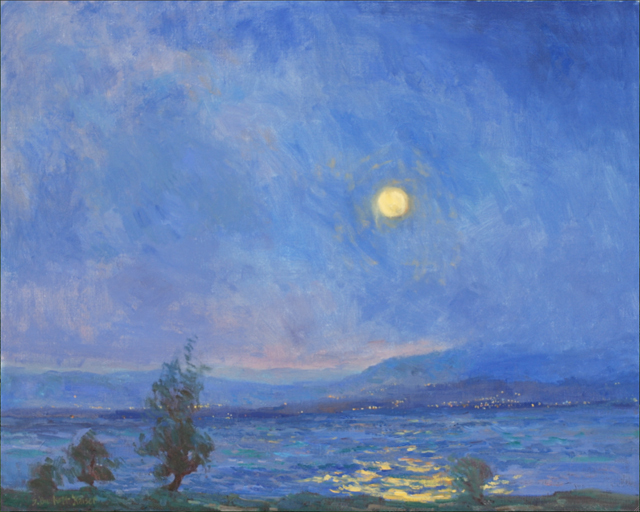 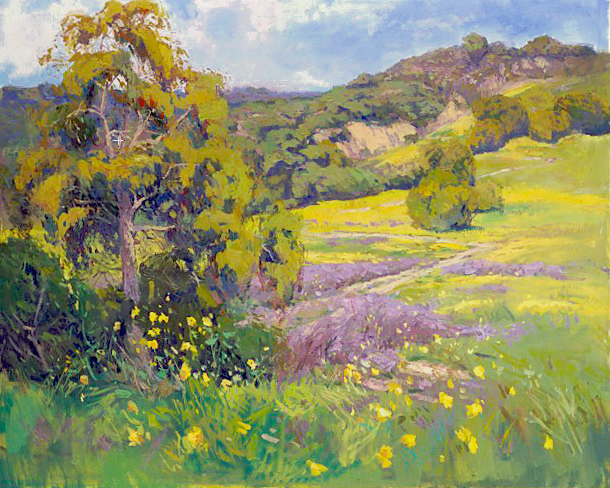 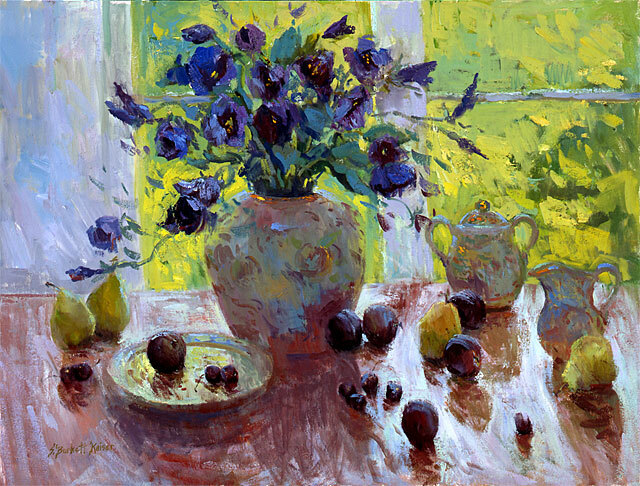 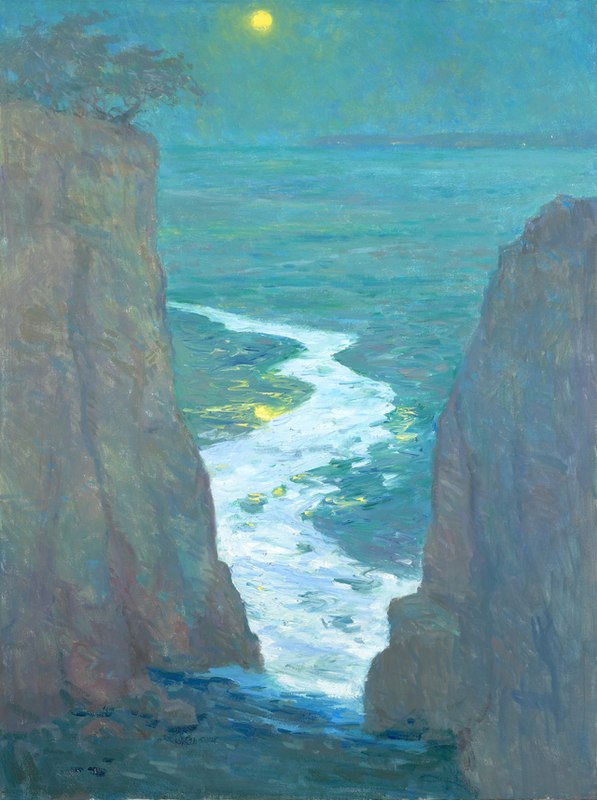 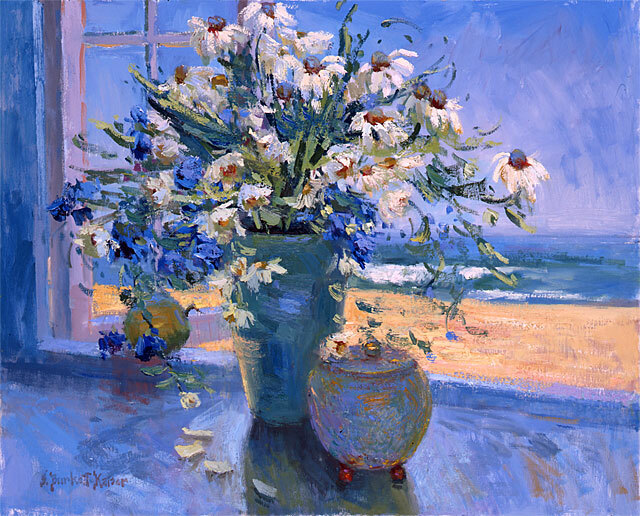 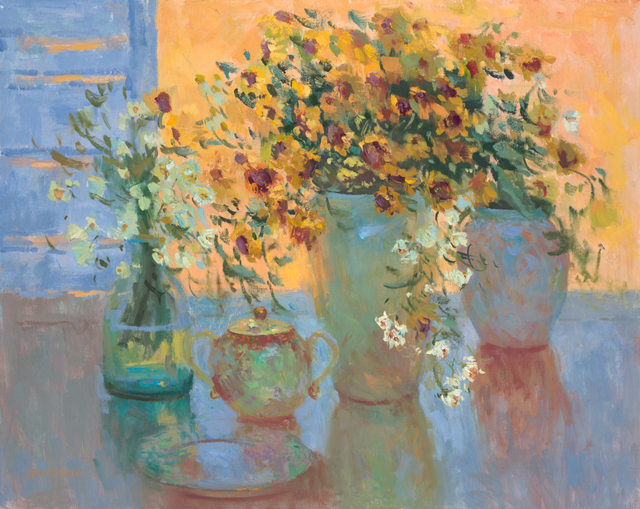 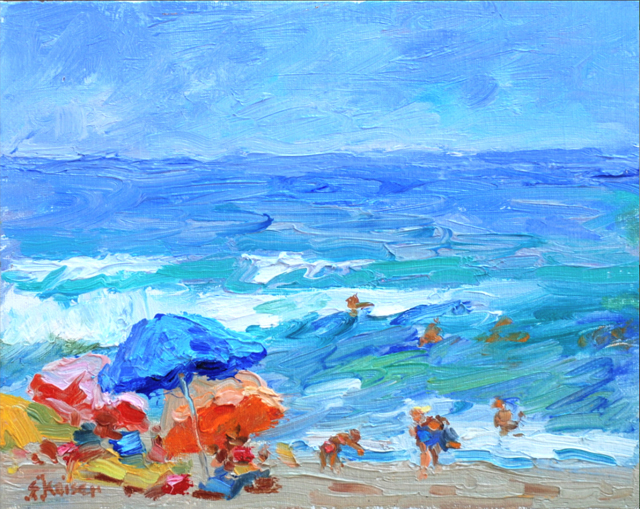 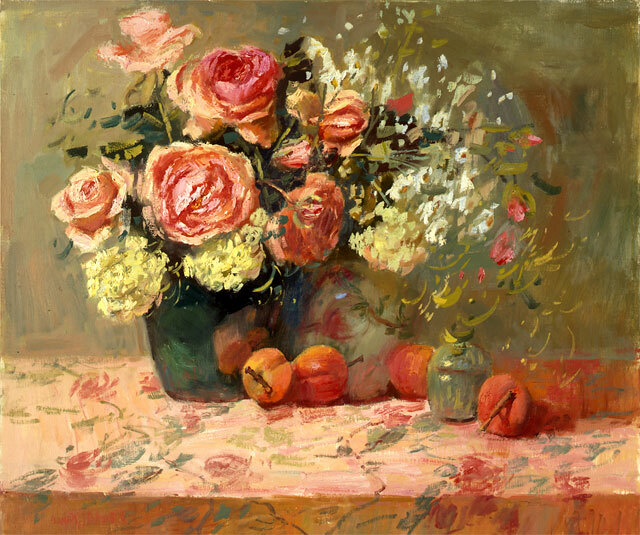 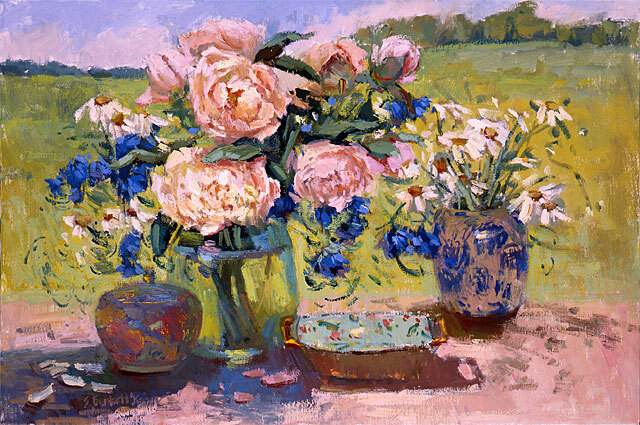 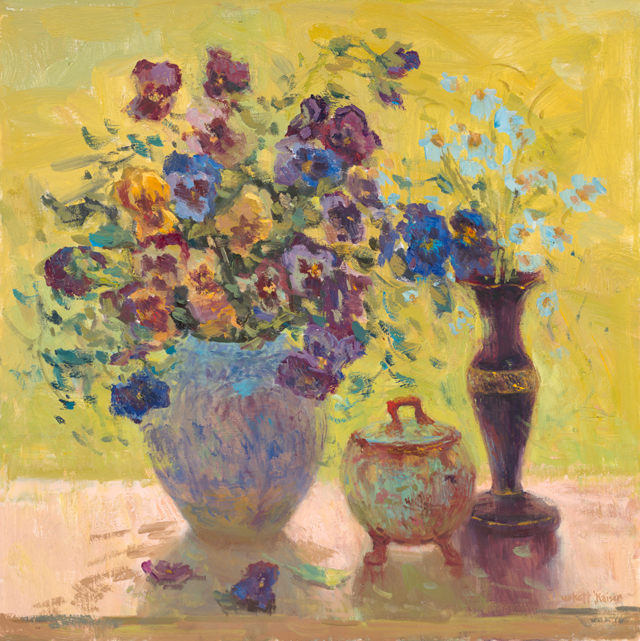 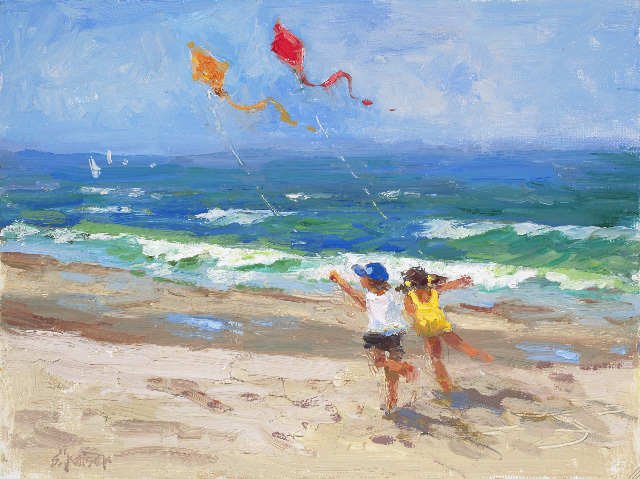 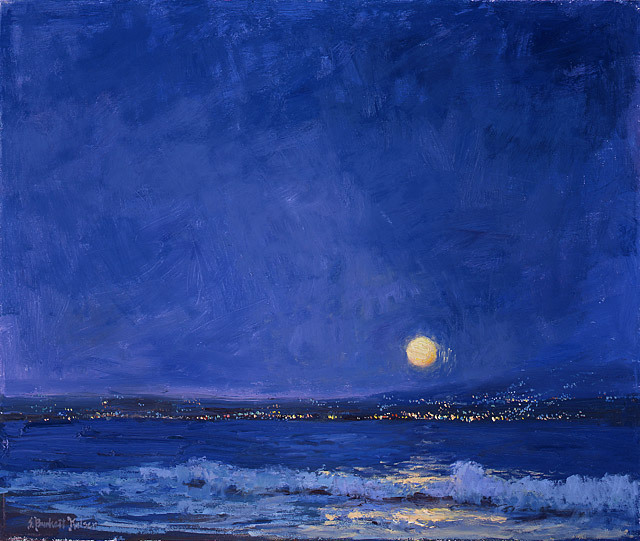 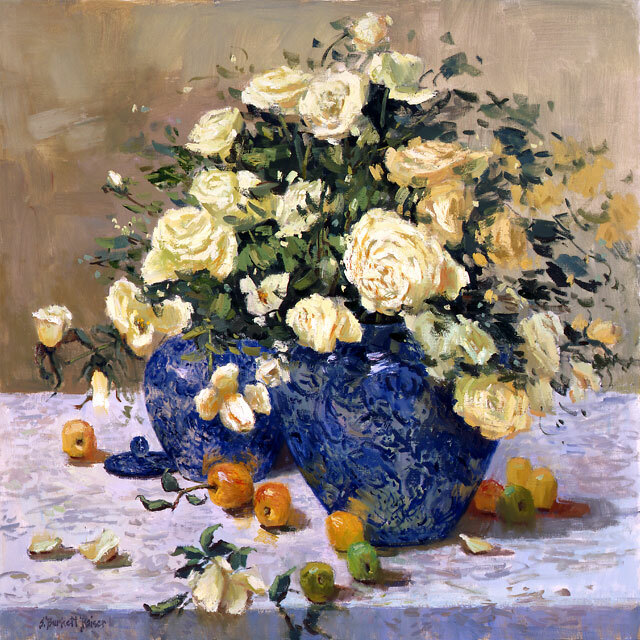 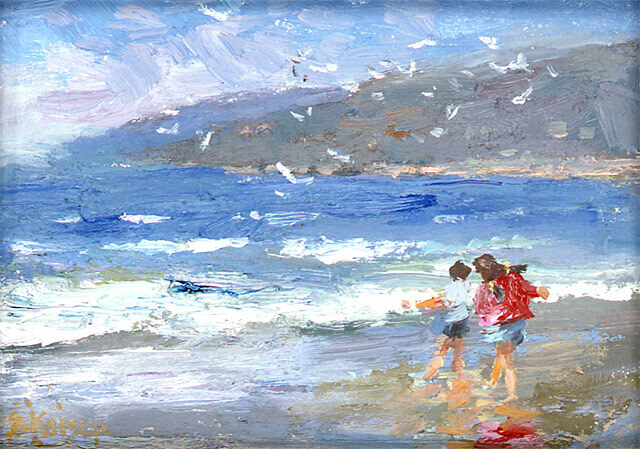 California plein air impressionist Sharon Burkett Kaiser engages collectors with paintings consumed with harmonious color, beauty, and the complex relationship of light and form. 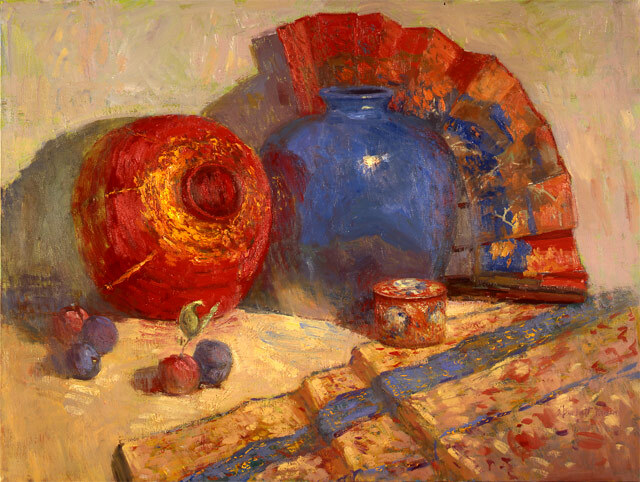 The artist's developed knowledge of color comes from a keen inner sense and from years of study with prominent artists/instructors Sergei Bongart (1918-1985), Charles Movalli, and Sunny Apinchapong Yang. 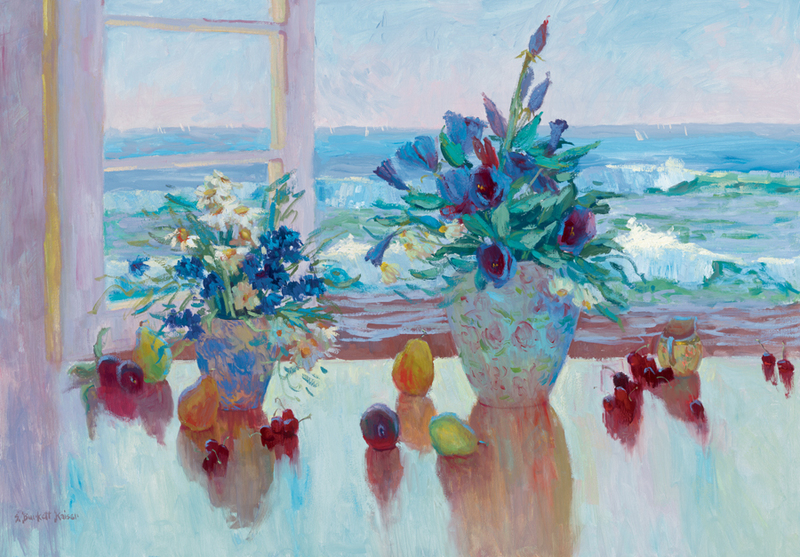 This valuable guidance, along with influences including Iliya Repin (1844-1930) and Valentin Serov (1865-1911), has yielded striking original paintings filled with fresh color, depth, and vitality. 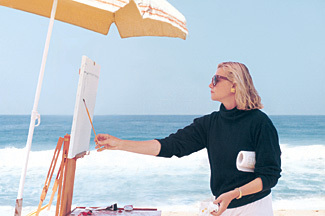 Sharon was born in San Rafael, California. 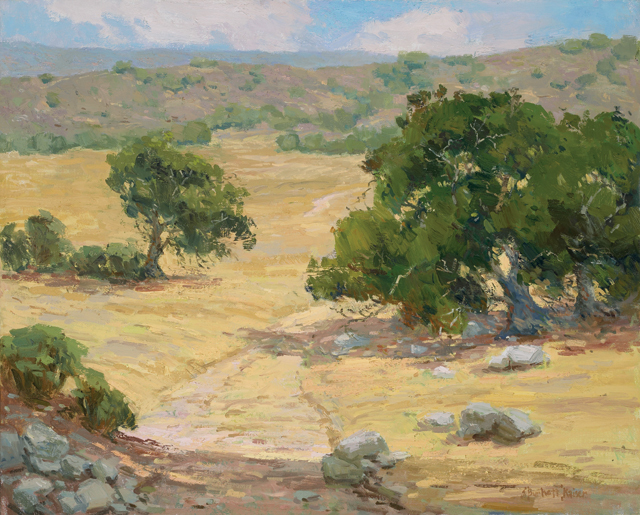 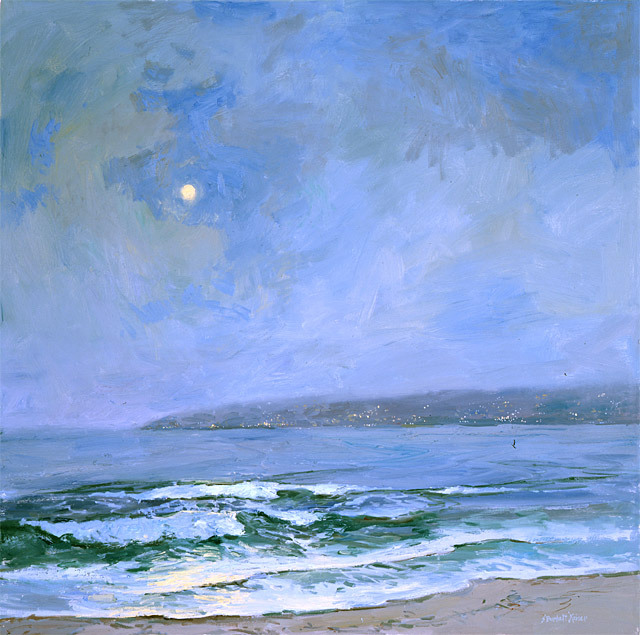 She is a signature member of the California Art Club and board member of the California Art Academy and Museum. 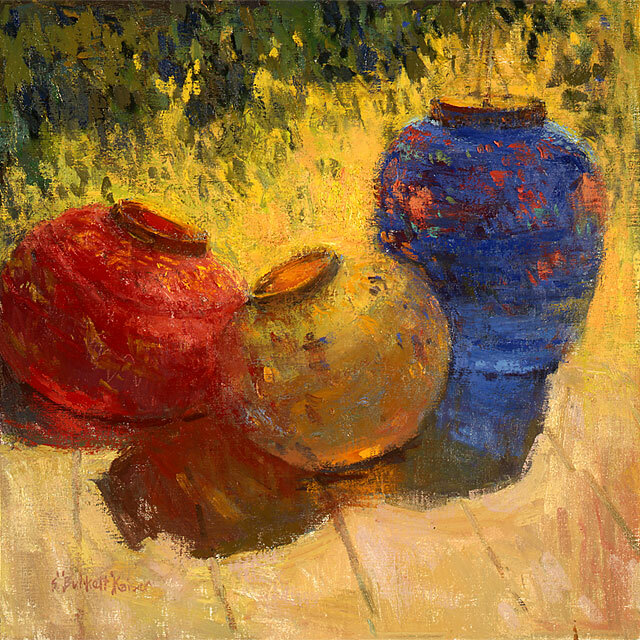 Sharon was an instructor at the Scottsdale Artists' School and the California Art Institute. 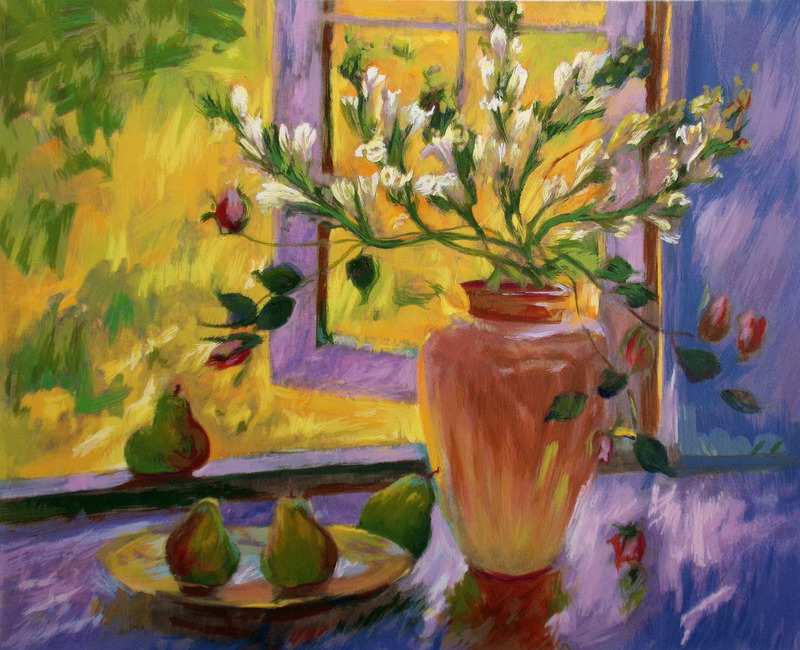 She has been featured in numerous publications such as American Artist, Decor and Style, Vitality and California Art Club Newsletter including the hardbound books Reflections on Color and Light by Mathew Fabris and Creative Oil Painting by Stephen Doherty. 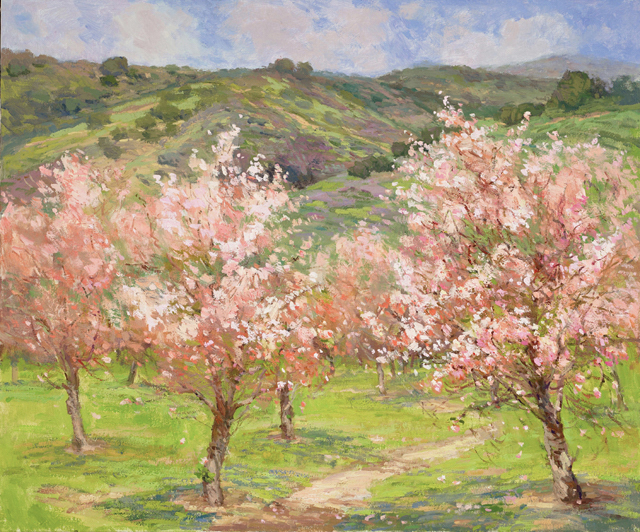 Laguna Art Museum, Bowers Museum of Art, Frederick R. Weisman Museum of Art, Natural History of Museum of Los Angeles, Carnegie Art Museum, Phippen Museum and the California Art club Gold Medal Exhibitions. 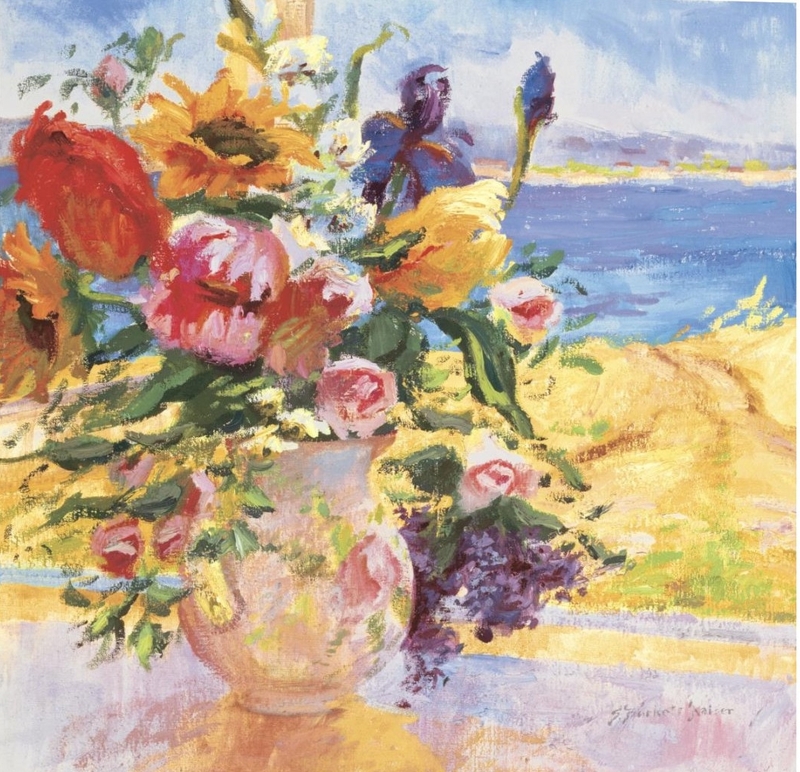 Noted corporate commissions include several major paintings in the permanent collection on board the Princess Cruise Lines. 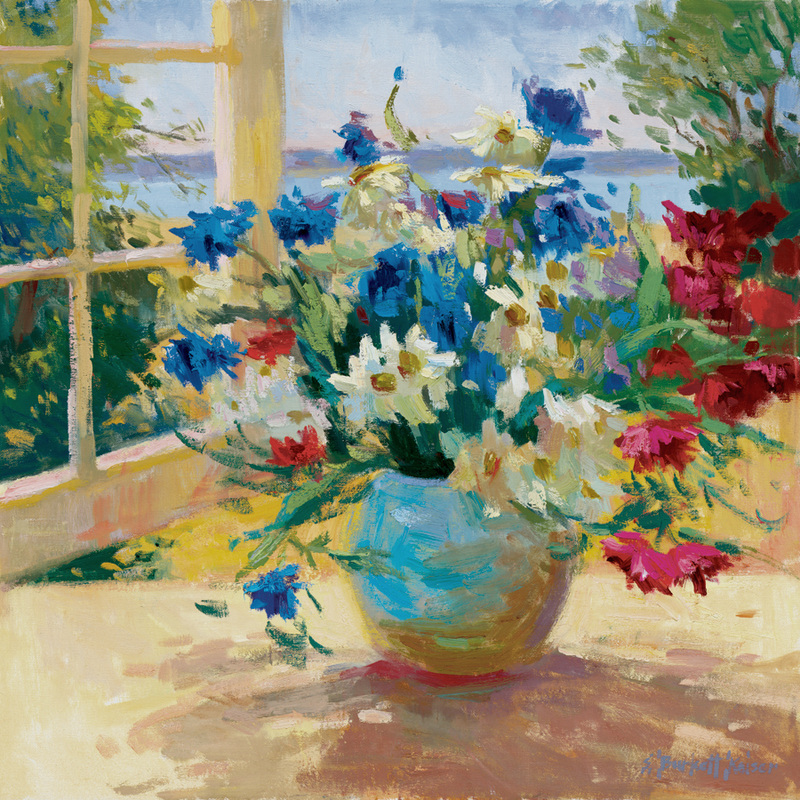 Aboard the Sea Princess is the 4' x 5' painting Late Afternoon Breeze which is now available as an Iris graphic.